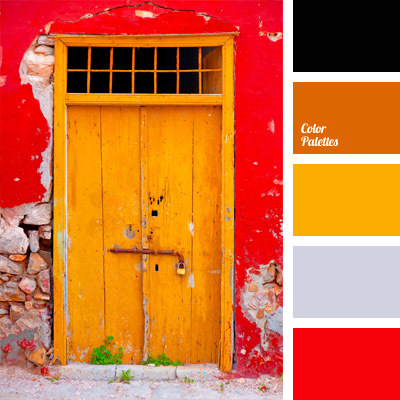 black and red, bright colors, color of orange, color of orange wood, color of sicilian orange, contrasting combination, ginger and yellow, Orange Color Palettes, Red Color Palettes, solar color, sunny yellow, wild flowers, Yellow Color Palettes. 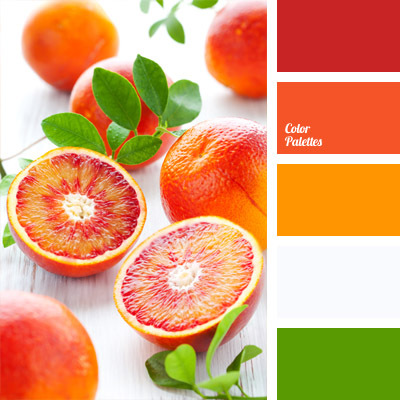 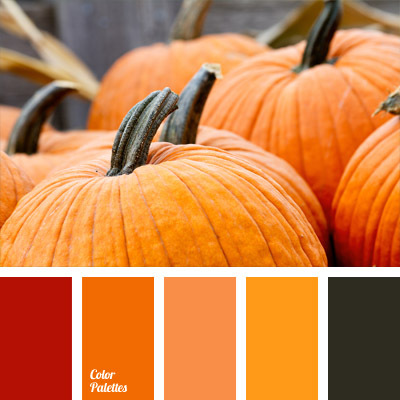 autumn color, brown red, color of pumpkin, color palettes for decoration, color selection, colors for decoration, designer’s palettes, ginger, Orange Color Palettes, pumpkin color, Yellow Color Palettes. 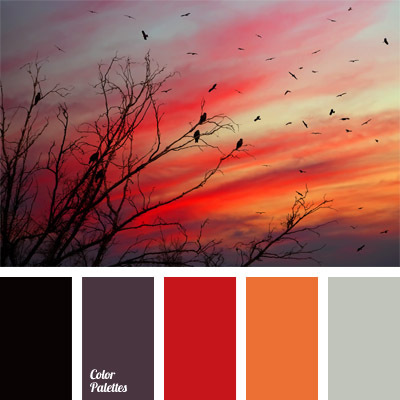 black and red, color of sunset, color palettes for decoration, colors for decoration, contrast color, designer’s palettes, fiery colors, grey and black, grey and red, Orange Color Palettes, plum color, Red Color Palettes. 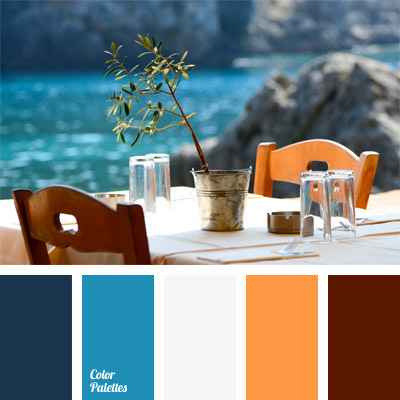 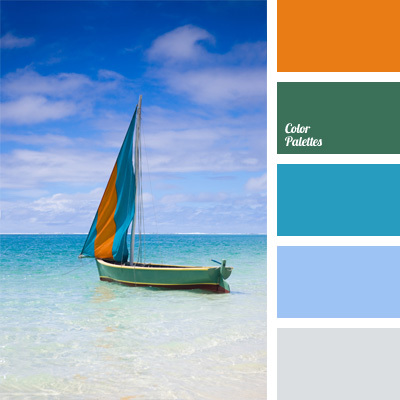 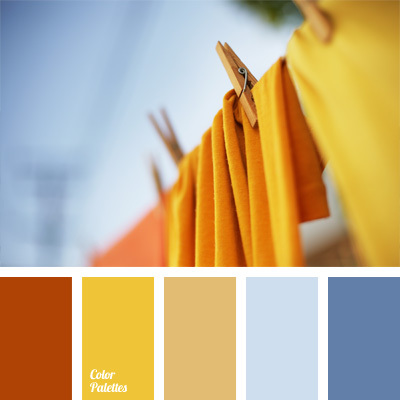 color matching, color palette for the wedding, cyan and orange, dull orange, green and sky blue, ocean water color, orange color, Orange Color Palettes, palette for wedding decor, sea color, shades of cyan. 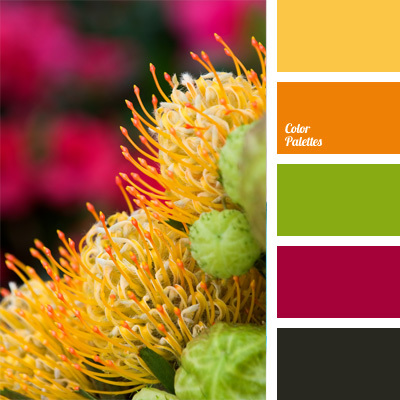 color combinations, color for decor, color matching, color palettes for decor, fuchsia, green and yellow, orange and fuchsia, Orange Color Palettes, palettes for designer, Yellow Color Palettes.